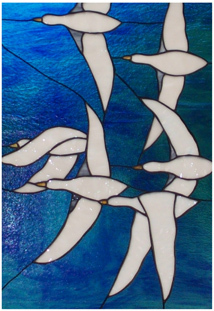 The Swanson Gallery specializes in stained glass as an art form. The artist, Sharon Swanson, produces panels, windows, lighting fixtures, jewelry and performs repairs on treaured existing stained glass. In our gallery, you will see Art Deco, Victorian, Mission and Contemporary styles. Let me design and custom make an original stained glass art piece for you that I can guarantee will both enhance and beautify your home or workplace. Stained glass art adds interest and character to any environment. Each piece will take on its unique personality, tone and hue as the seasons change around you. 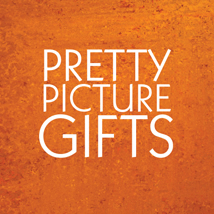 ...view new items at Pretty Picture Gifts. Unique gifts for every occasion by Pretty Picture Gifts, my new online store!